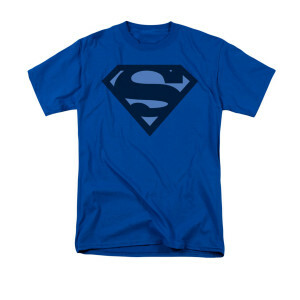 With faster comebacks than a speeding bullet and a more powerful mind than all his adversaries, Sheldon is the Superman of Comedy on CBS’s “The Big Bang Theory.” Take a style cue from TV’s greatest nerd, and share your love for all things superhero with Sheldon’s Blue Shield Superman T-shirt. This super soft, bright blue shirt, worn by Sheldon on the show, features the infamous shield of America’s favorite crime-fighting icon in a complimentary Blue hue filter. Whether honoring Mr. Kent or Mr. Cooper, this shirt is a must-have for TBBT fans. 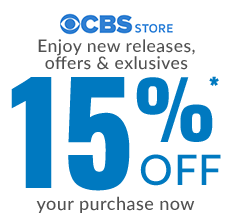 Material: 100% pre-shrunk high quality cotton /Fabric Weight 5.5 oz.